Expert Hipergate support services as per the requirement of your company. Delivering full support from Hipergate installation to training or maintenance, our support professionals are qualified and experienced to offer all the services qualitatively, including designing & implementing tailored Hipergate community edition. Get Hipergate CRM installation, configuration and support services from our trusted team of experts. 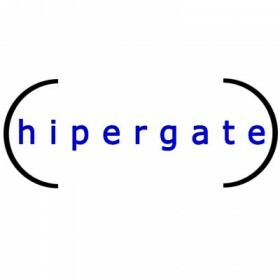 Hipergate CRM is the most complete open-source Java CRM and groupware. This feature-rich CRM package written in JSP and Java operates independently of operating systems and is compatible with Oracle, MySQL, PostgreSQL and Microsoft SQL databases. Hipergate is a comprehensive modular system including contact and project management, online shopping, payment processing, mass email distribution, role-based security, reports, queries, and corporate library functionality.